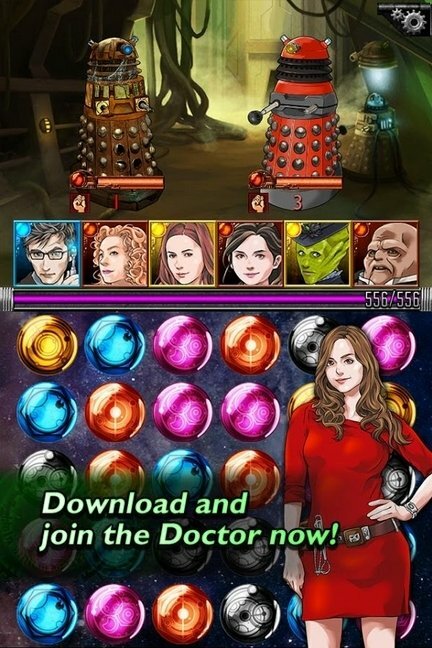 The legacy of Doctor Who could be in your hands with Doctor Who: Legacy, the Android app thanks to which you'll always be close to your favorite Doctor Who characters. Celebrate the 50th anniversary of this charismatic TV show. Very few series can say that they have fans that are as loyal as Doctor Who's. 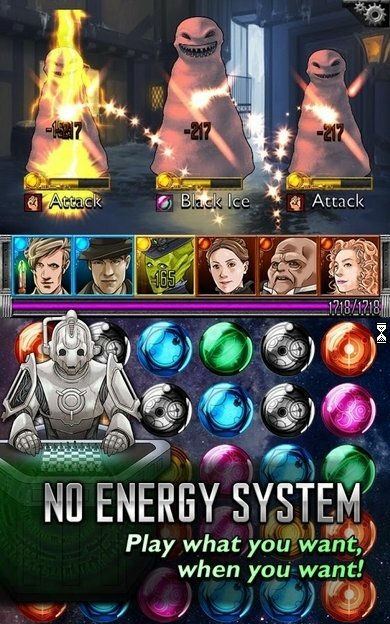 To express their gratitude and to commemorate its 50th anniversary, the BBC in collaboration with Tiny Rebel Games offers the app that all whovians should have, Doctor Who: Legacy. 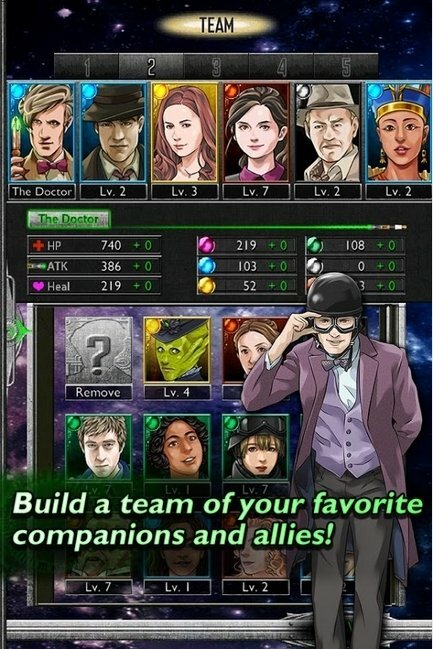 Doctor Who: Legacy is a puzzle-based adventure game. You'll have to team up with your favorite characters from the series and get ready to take part in the action and adventures that always surround Doctor Who. 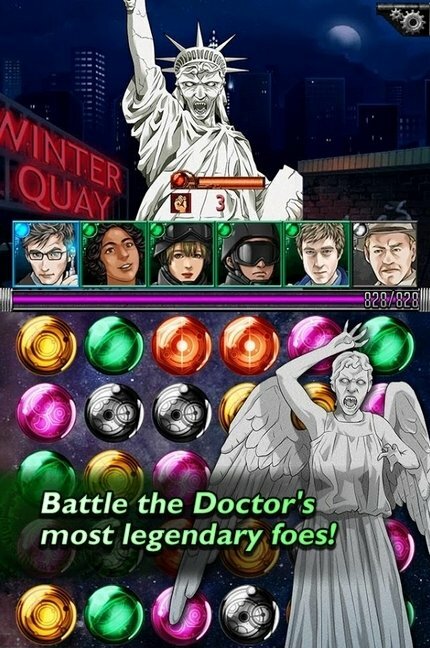 Fight against Daleks, Weeping Angels and the rest of the show's popular enemies. 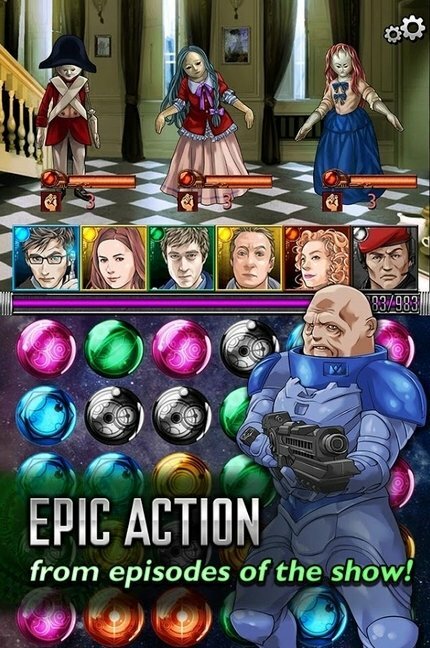 Doctor Who: Legacy for Android is the app that any worthy whovian should have on their phone. Download it right now for free and make the most of its updatable contents.